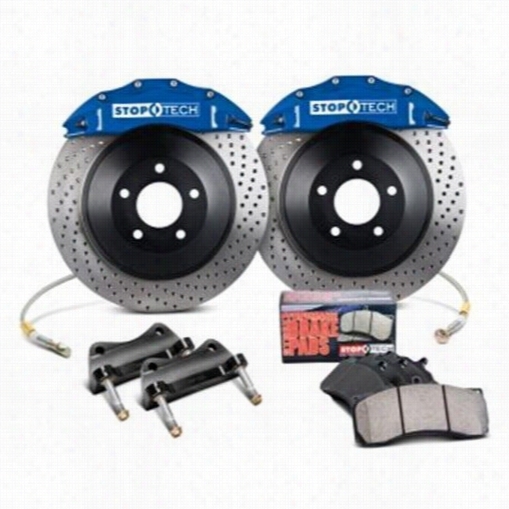 Power Slot Stoptech Big Brake Kit 83.486.4700.22 Disc Brake Calipers, Pads and Rotor Kits. 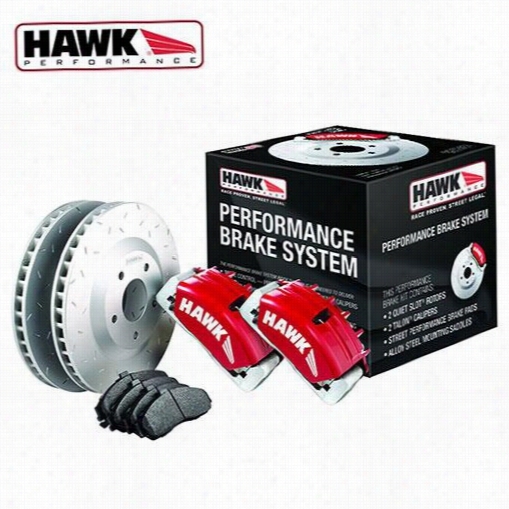 Hawk Performance Performance Brake System HCKS3006 Disc Brake Calipers, Pads and Rotor Kits. 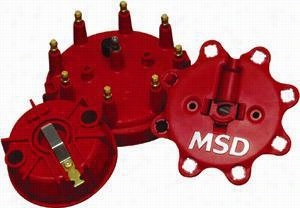 MSD Distributor Cap And Rotor Kit 8414 Distributor Cap & Rotor. 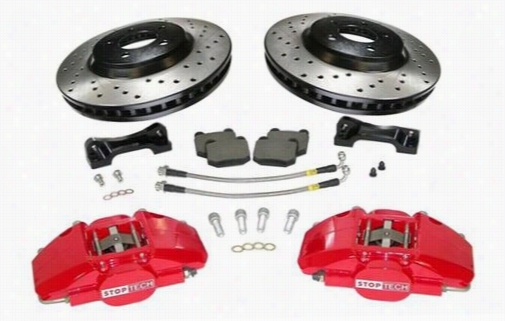 Power Slot Stoptech Big Brake Kit 82.332.6800.22 Disc Brake Calipers, Pads and Rotor Kits. 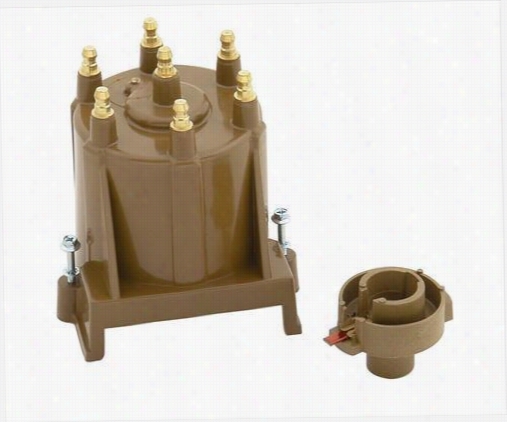 ACCEL Distributor Cap And Rotor Kit 8133 Distributor Cap & Rotor. 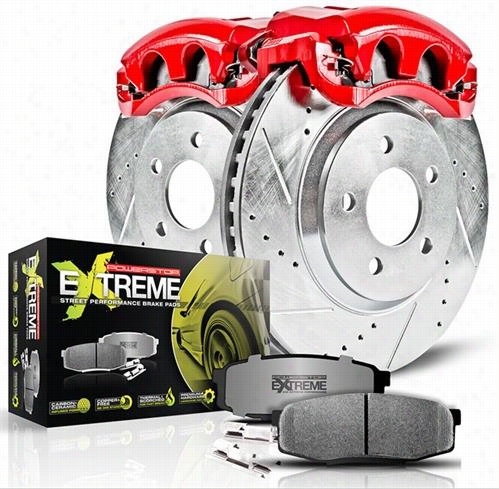 Power Slot Stoptech Big Brake Kit 83.649.4800.22 Disc Brake Calipers, Pads and Rotor Kits. Power Stop Z26 Street Warrior Front Brake Kit KC2147-26 Disc Brake Calipers, Pads and Rotor Kits. 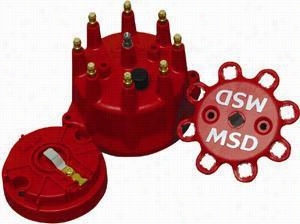 MSD Distributor Cap And Rotor Kit 84085 Distributor Cap & Rotor. 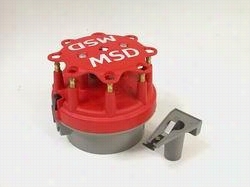 MSD Distributor Cap And Rotor Kit 84335 Distributor Cap & Rotor. 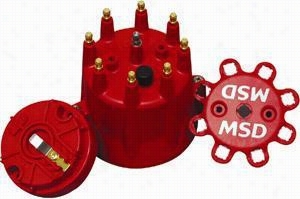 MSD Distributor Cap And Rotor Kit 84315 Distributor Cap & Rotor.